Kolkata Knight Riders (KKR) have signed Matthew Kelly, Australian fast-bowler as a replacement for the injured South African pacer Anrich Nortje for the ongoing edition of the Indian Premier League (IPL). The 24-year-old Kelly has not featured in any previous editions of the IPL. As per tournament's rules the replacement player cannot exceed the amount that was being paid to the original player. So the price at which Kelly was acquired by the team cannot be more than 20 lakhs as Nortje was signed by KKR at the IPL auction for this amount. 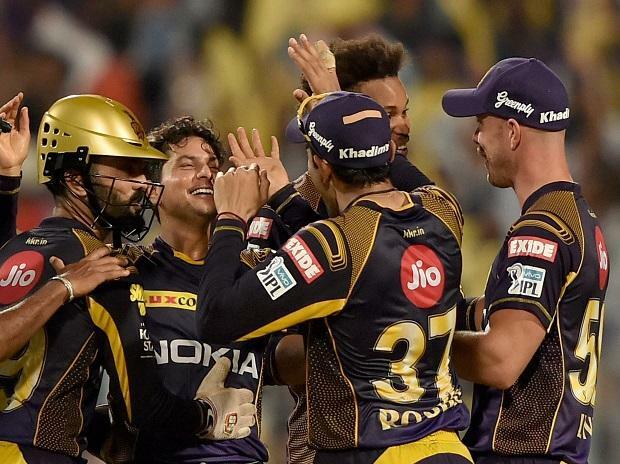 KKR have played six matches in this year's edition of the tournament so far, recording 4 wins and 2 losses. The team is currently placed on the second position in the league standings. KKR next takes on Delhi Capitals on April 12 at Eden Gardens Stadium in Kolkata.